I could still remember how the brown crystal-like skin of pig crackled when hit by a butcher knife. Would I fear either the browned pig with steam coming out of the meat or the huge ugly guy murdering the pig? That was my first encounter with lechon, and I still could remember how we strolled on the gutter of some streets in Baclaran with people offering us this piece of meat to try with an odd head of a brown pig with an apple crunched in its mouth. But this I couldn't also forget, how we ended up in a karinderia with lechon paraded on the side of this joint. I still don't know how to read properly at that time, but the place stuck in my memory bank forever, as it was my first time to eat a lechon. That place still stands up to this day, it's the infamous Lydia's Lechon and Restaurant. My father was the one who brought us there, and his undying love for lechon still holds true to this day, but sorry for him, he could only have it when he visits us from Italy, and there's only one place I know where to bring him. 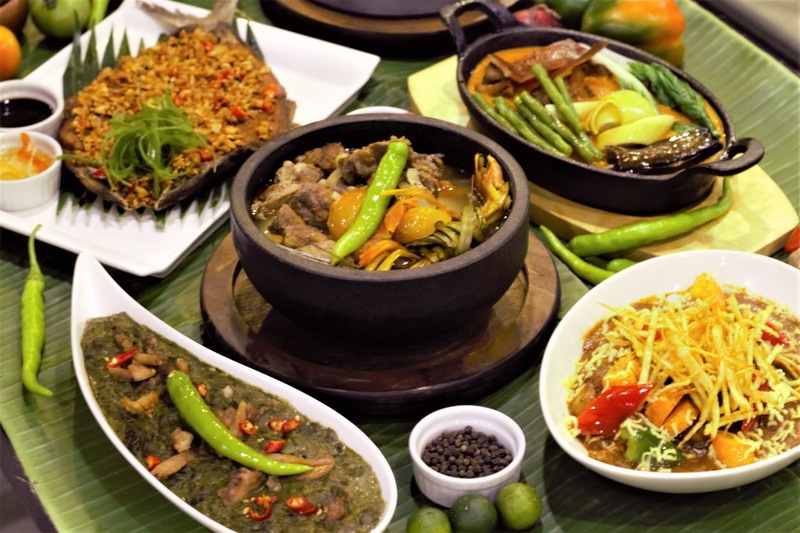 Today, they have grown to more than 20 branches nationwide serving and delivering to every Filipino celebration as it has been the star of the table until now. 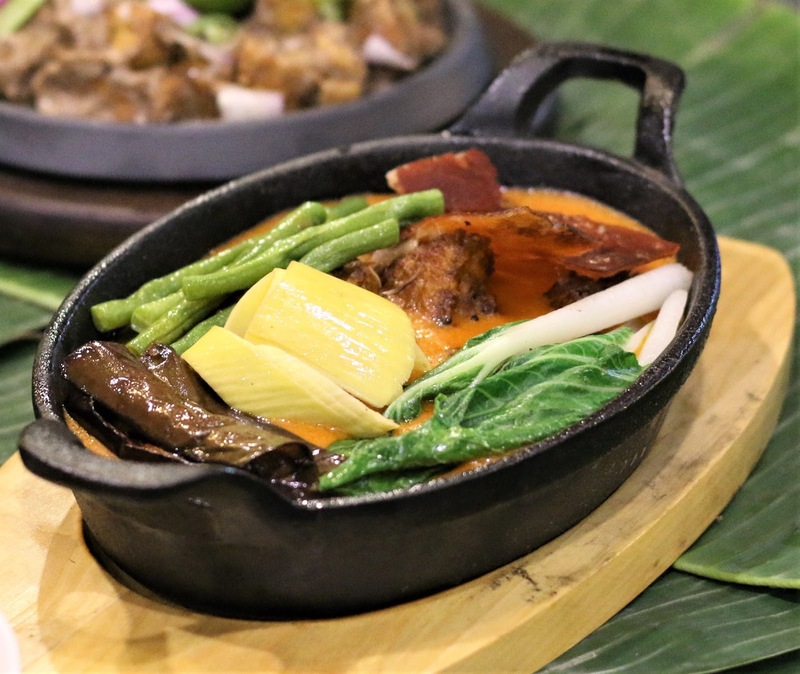 But more than the spit-fire roasted lechon and lechon-de-leche, they have spruced up their menu to welcome well-love Filipino dishes and incorporated lechon bits on them.. I was blessed to have been invited as Lydia’s Lechon introduced new menu items held at their Ugong branch. Btw, might I also commend how patient and assertive the staff were as they waited for us that day, I even went home with half a kilo of it for the kids. These all-new dishes in their menu will be available in stores on September 28, 2018. As excited as they were to bring in these new innovations, as they near their 53rd year of bringing everyday lechon happiness to everyone, they are still up to bringing out more surprises. Lydia’s Lechon is working on all these new offers and more as an early holiday treat while they gear up for its said anniversary celebration this November. Such exciting times ahead for us foodies!